MMSU, Museum of Modern and Contemporary Art in Rijeka was founded in 1948. 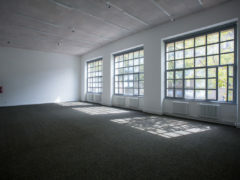 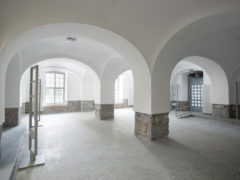 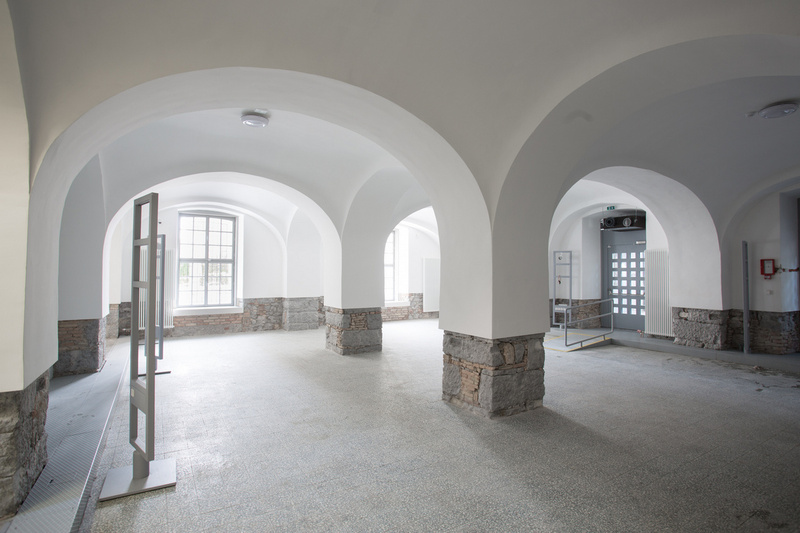 From its very beginning, the Museum has been building reputation of one of the most prestigious visual arts institutions in Croatia. 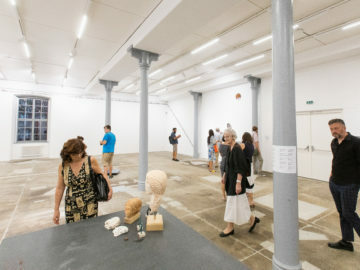 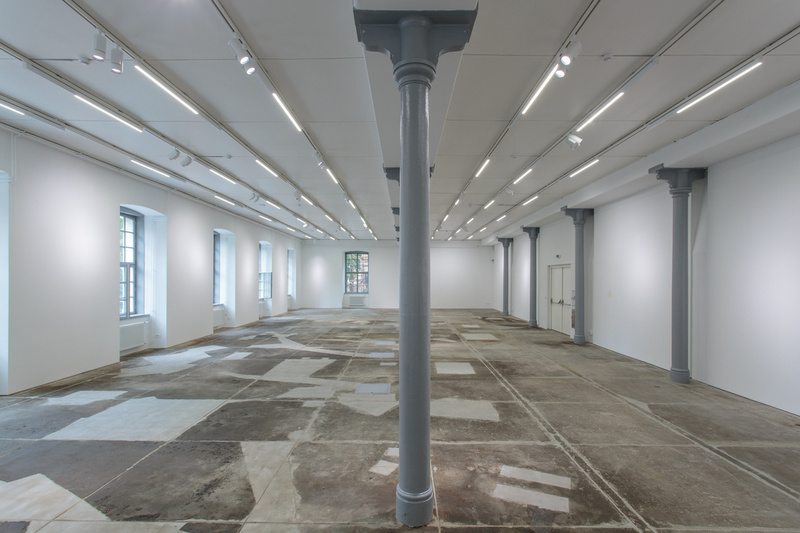 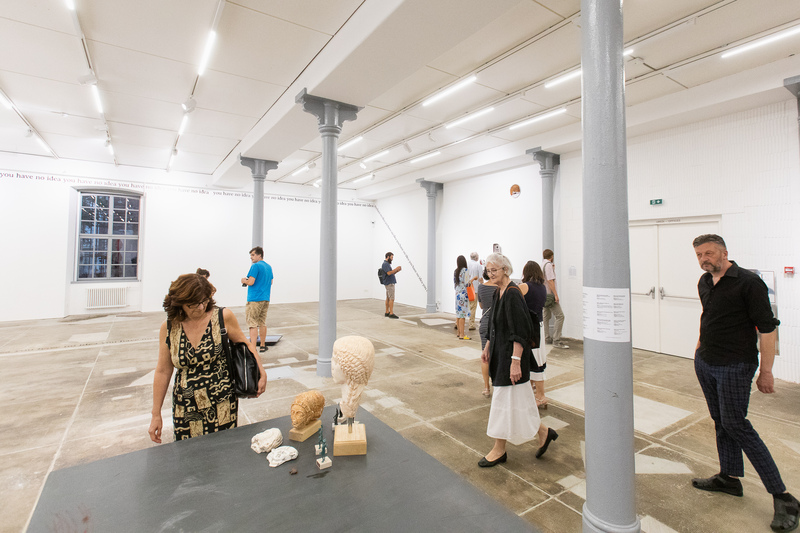 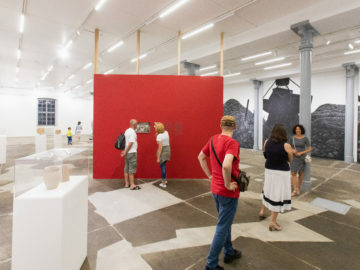 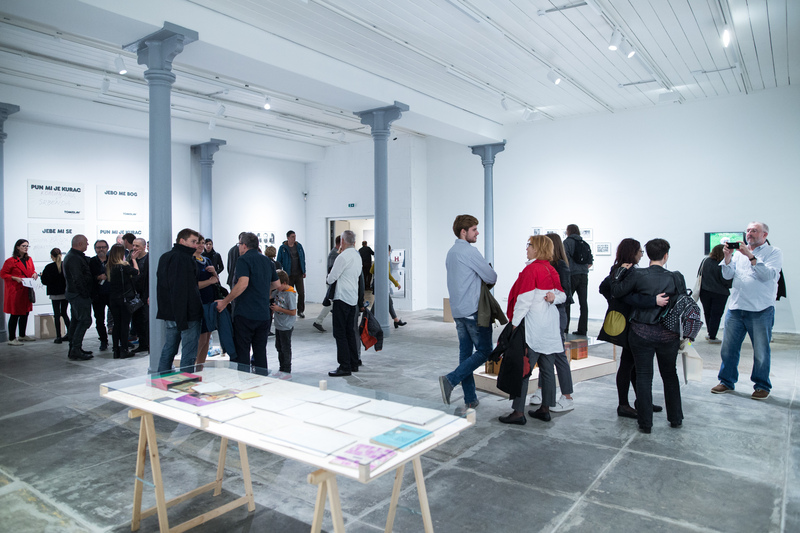 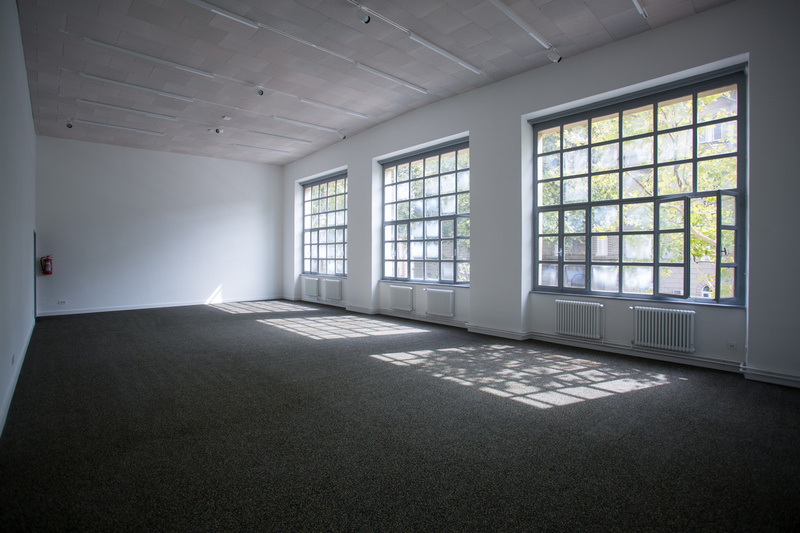 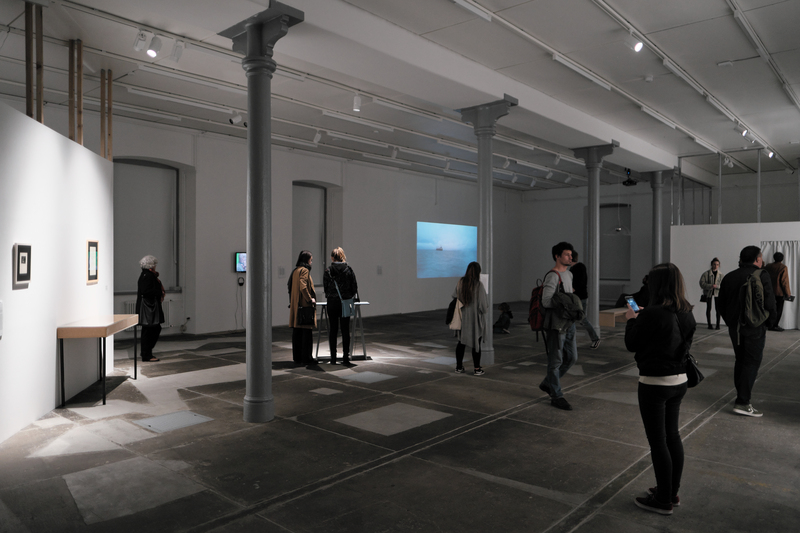 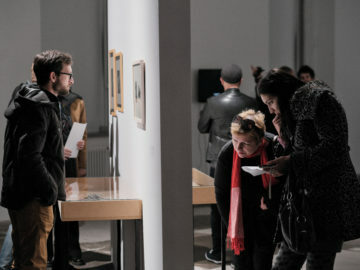 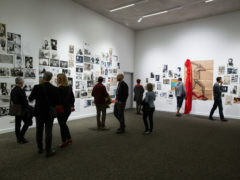 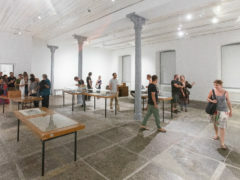 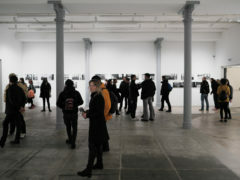 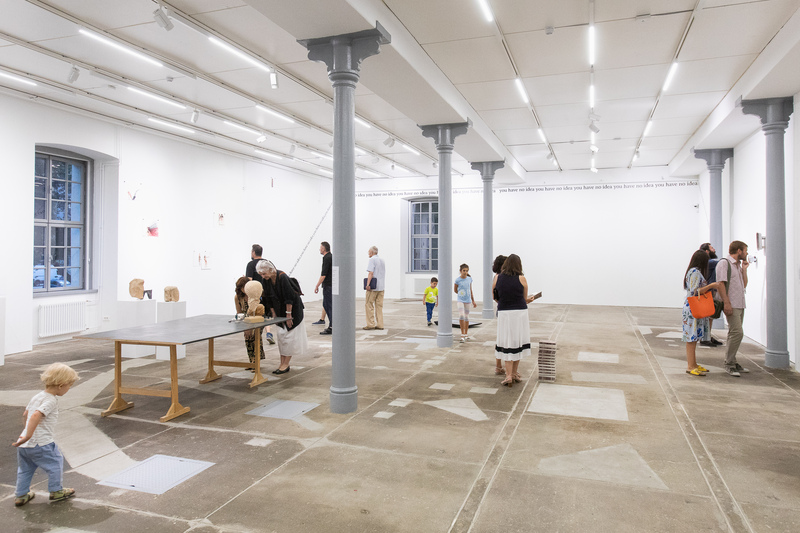 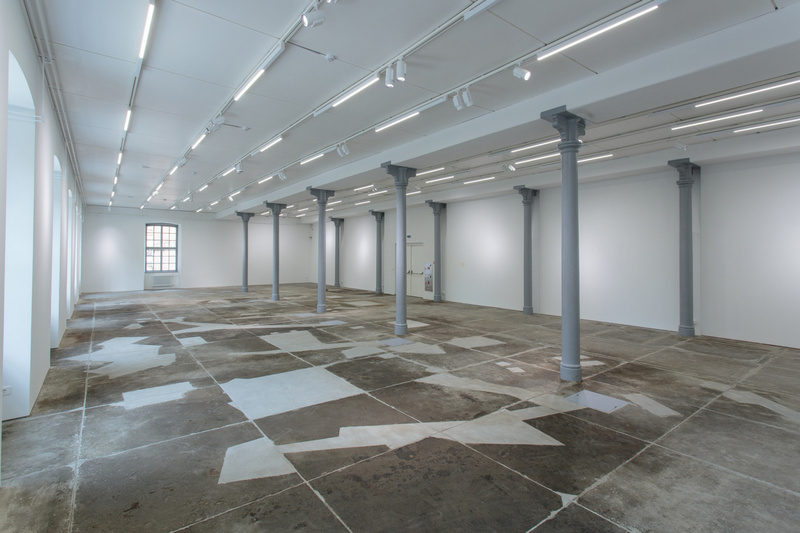 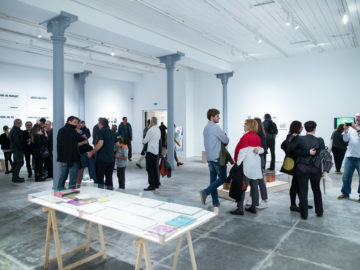 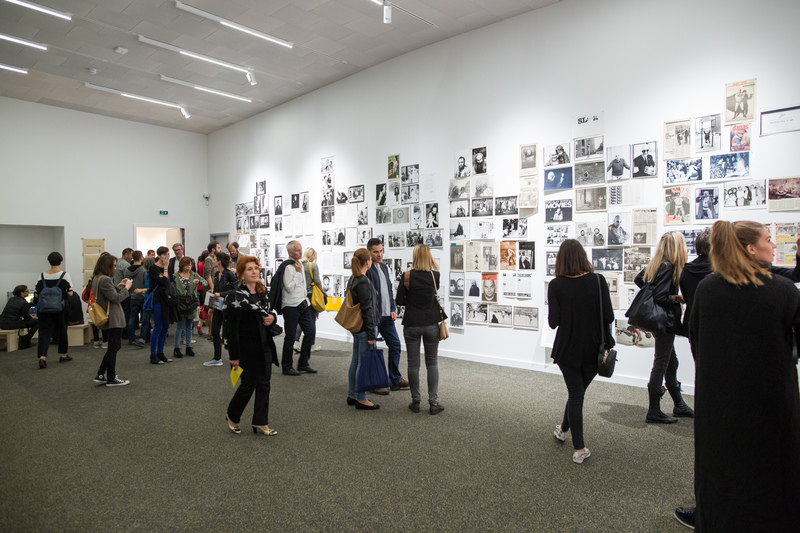 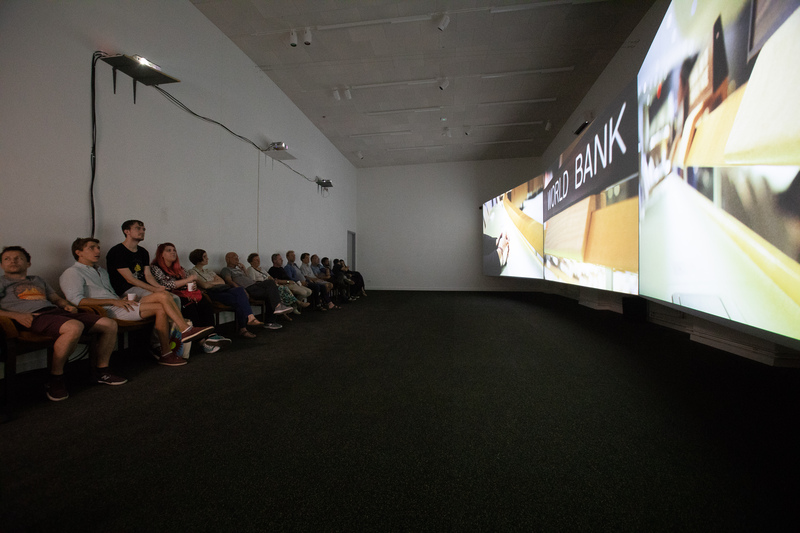 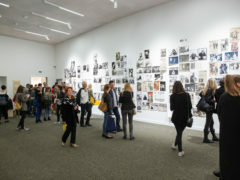 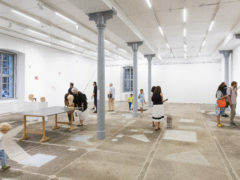 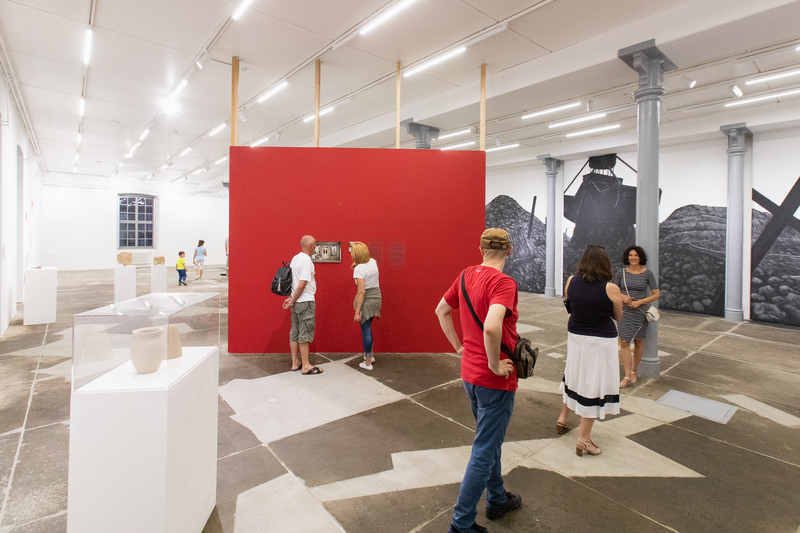 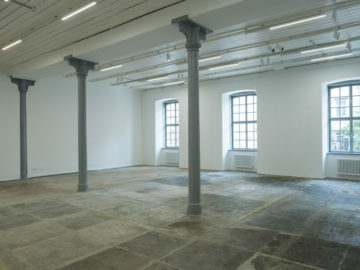 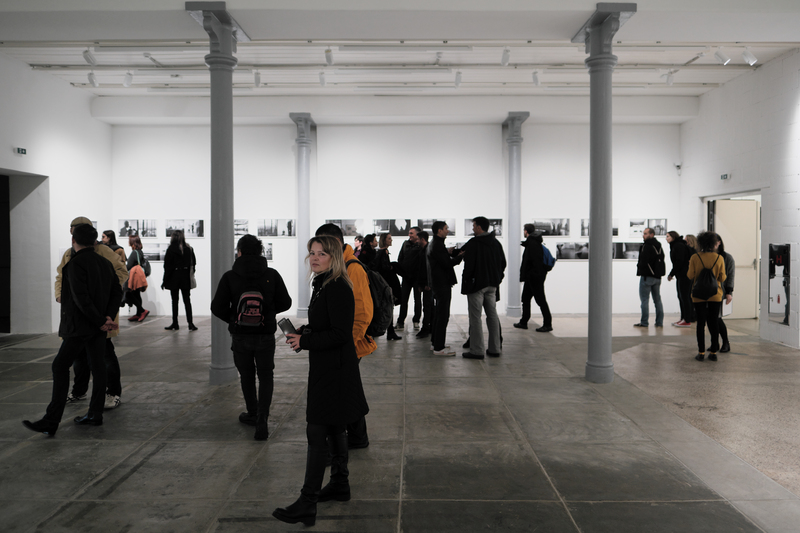 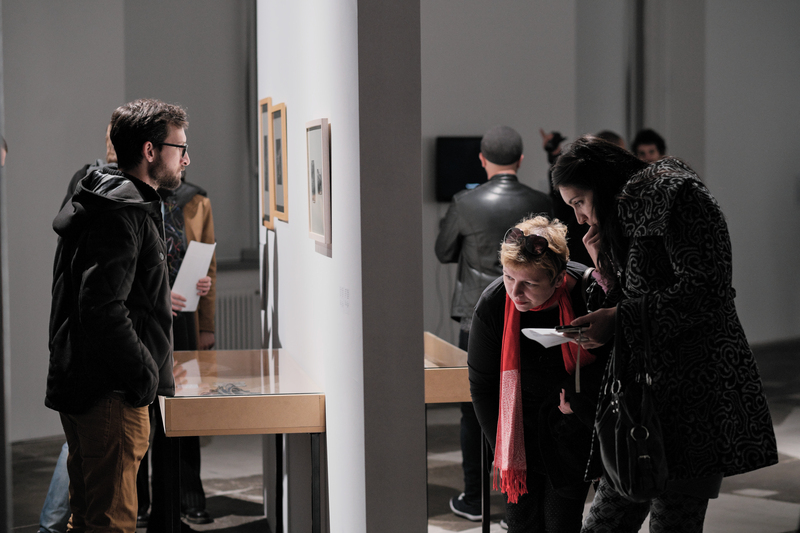 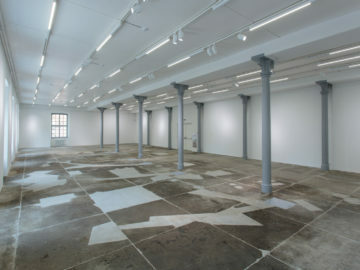 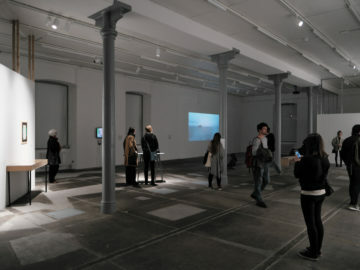 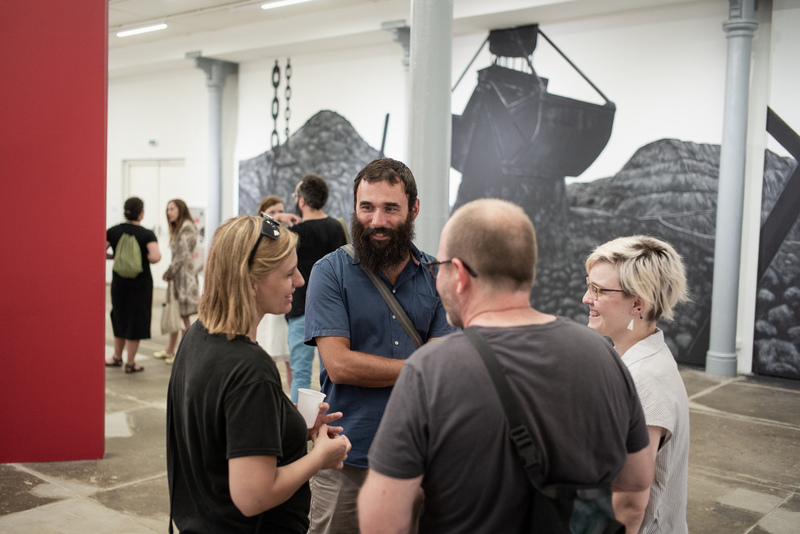 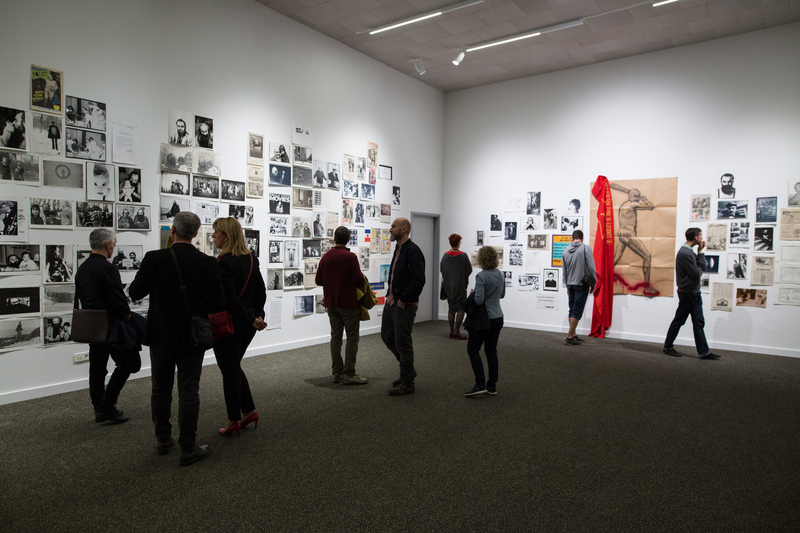 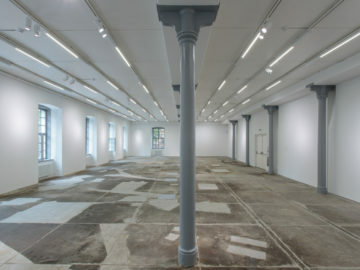 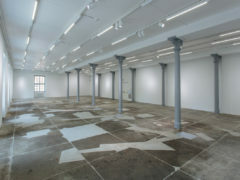 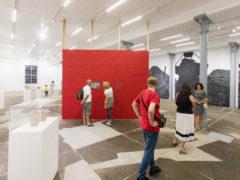 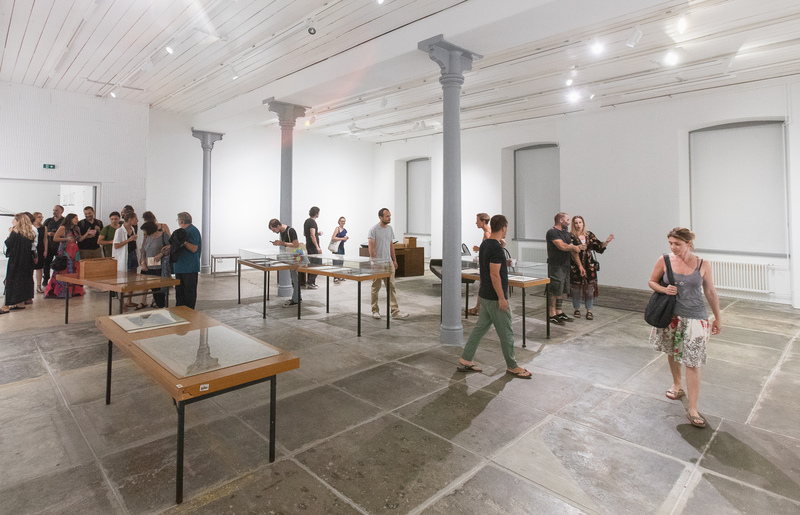 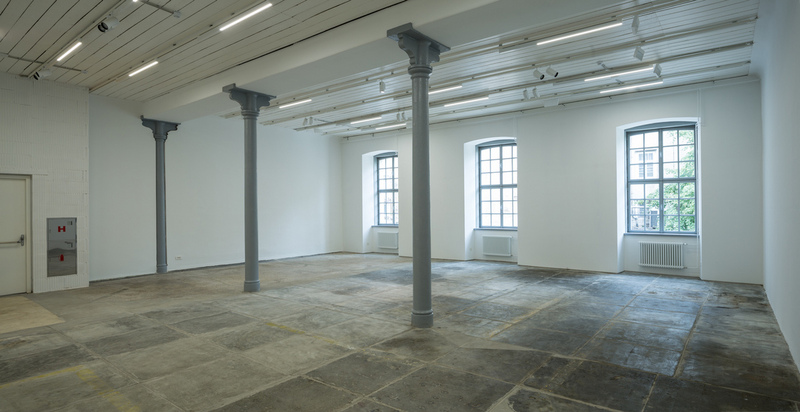 Its programmes included events such as the first group exhibitions of contemporary art in former Yugoslavia, which under the title of “Rijeka Salon” were held from 1954-1963; Biennial of Young Yugoslav Artists 1960-1991; Biennial of Young Mediterranean Artists 1993-1997; a tripartite research-exhibition project entitled “Architecture of Modernism, Secession and Historicism in Rijeka”, realized in 1996-2003 period; International Drawings Exhibition, organized regularly from 1968 to the present day and since 2005 Biennial of Quadrilateral. 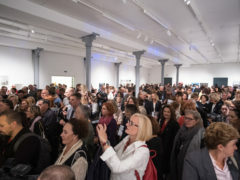 Due to its high standards, MMSU has been entrusted with presentation of Croatian art and artists at prestigious international art events such as: Venice Biennial 1962, 1997, 2007; Sao Paolo Biennial 1967, 2004, etc. 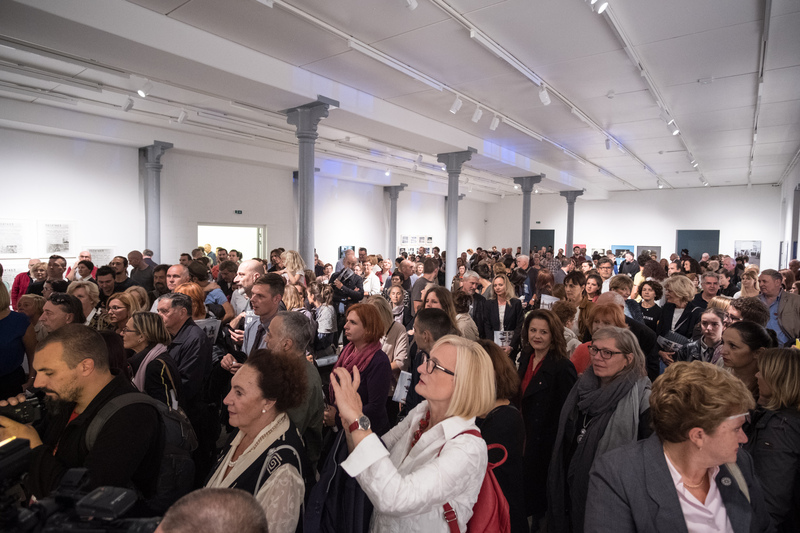 From 1990 onwards, MMSU has been responsible for the presentation of Croatian artists at Biennial of Young Mediterranean Artists. MMSU is also a permanent partner site for the residential exchange programmes such as EERE, NIFCA and PS1, exercising a key position in dissemination of information of contemporary Croatian art on international level. 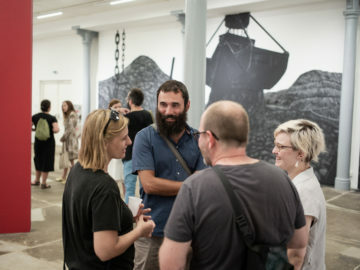 MMSU is a partner in the projects in the Culture Programme (2007-2013) and Creative Europe Programme of the European Union: X-OP exchange of art operators and producers, Soft Control, Password Printmaking, Risk Change and the coordinator of the Smuggling Anthology project. 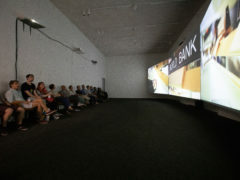 MMSU was a partner of the project Digitising Contemporary Art (DCA) under the CIP-ICT Programme of the European Union.